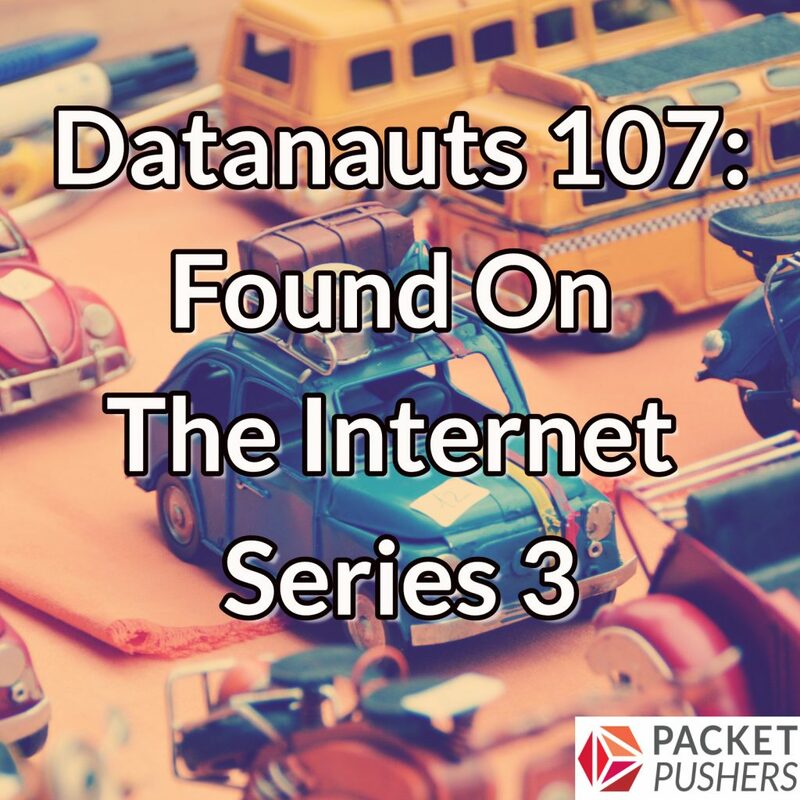 It’s back to the flea market of ideas that is the Web for the latest in the Datanauts’ ‘Found On The Internet’ series. Chris and Ethan sift through online baubles, notions, and curiosities to find just the right accent pieces to decorate the bridge of the Datanauts Starship. Our finds for Series 3 include container adoption, storage network topologies, PowerShell, IT blame culture, and so much more to delight and amaze! STARWest: Make Your Team Awesome, Yes You Can!